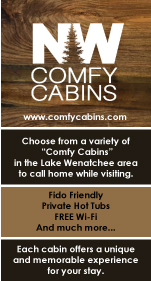 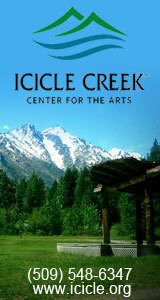 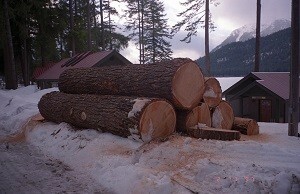 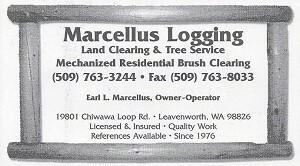 Servicing Lake Wenatchee, Plain and Leavenworth. 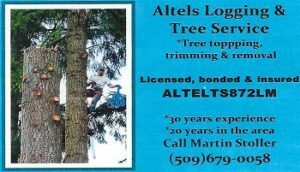 30 years experience, Licensed, Bonded and Insured. 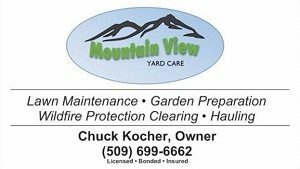 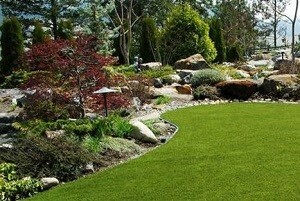 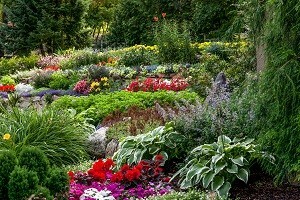 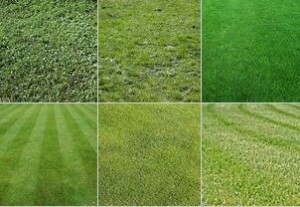 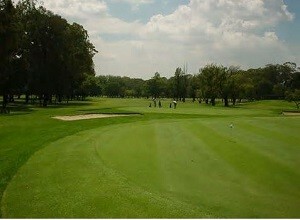 Call us today for all your yard and lawn care needs.